"It will open your eyes, fill you with pleasure and render our perennial vecinos a little less distante." 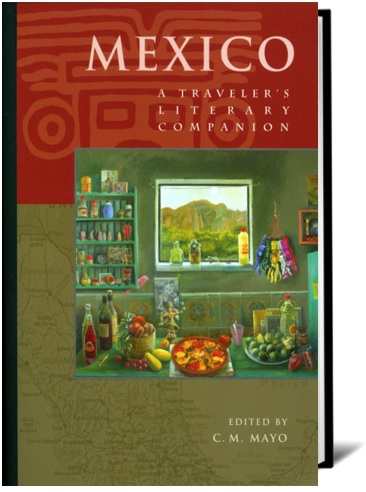 "Discovering it was like opening a door and walking into a brightly lit room filled with all kinds of literary treasures"
Available from fine bookstores throughout the U.S. and also many English-language bookshops in Mexico. If you don't find it on the shelf, any bookstore can also order it for you.